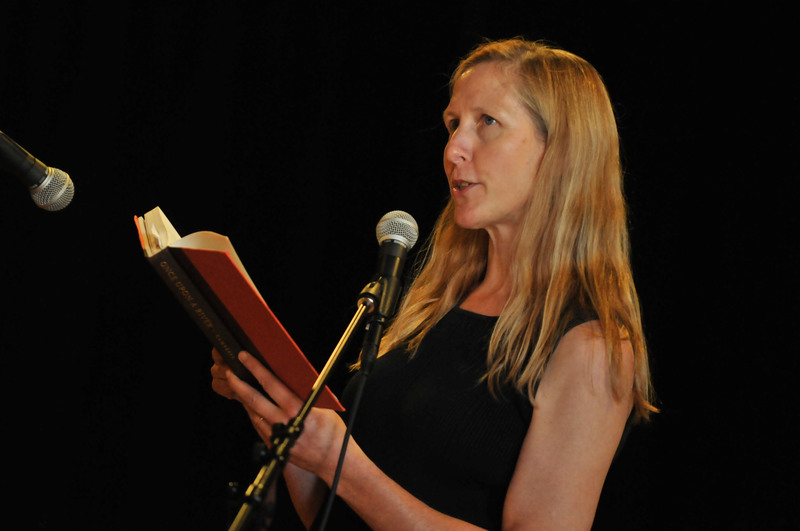 Rochester Writers is pleased to announce Bonnie Jo Campbell as the Lunchtime Keynote Speaker at the October 17, 2015 Rochester Writers’ Conference. 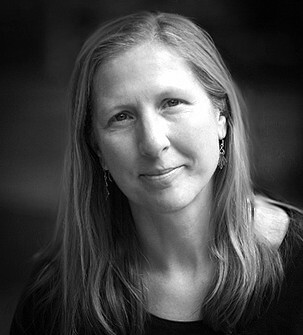 Ms. Campbell will speak directly following lunch. 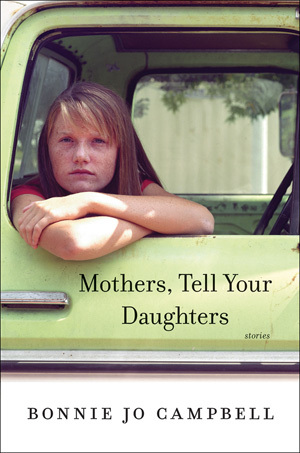 “Following Your Obsessions to the Story Within: What my mother taught me about writing.” Her new book, Mothers, Tell Your Daughters, will be available and she will be signing copies.